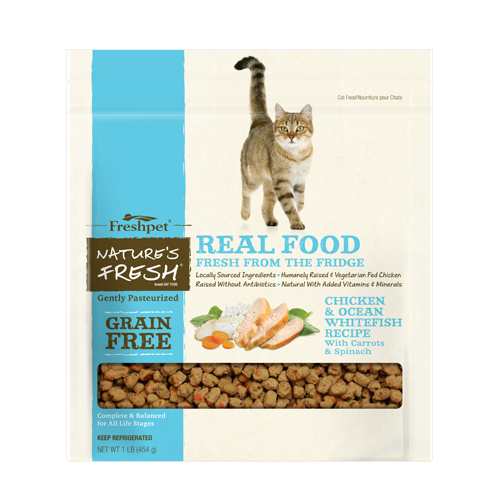 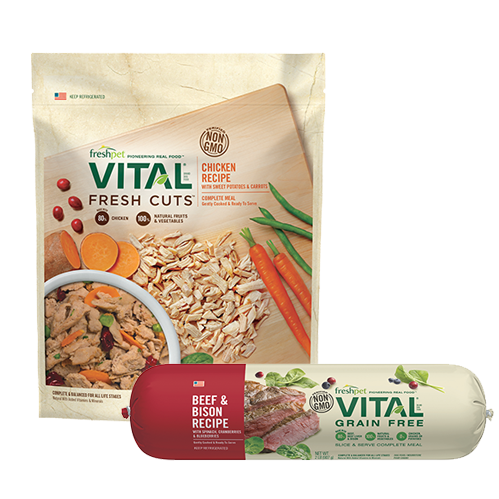 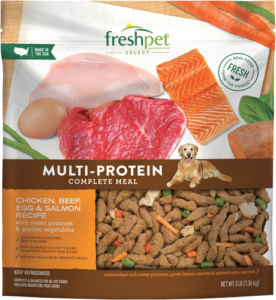 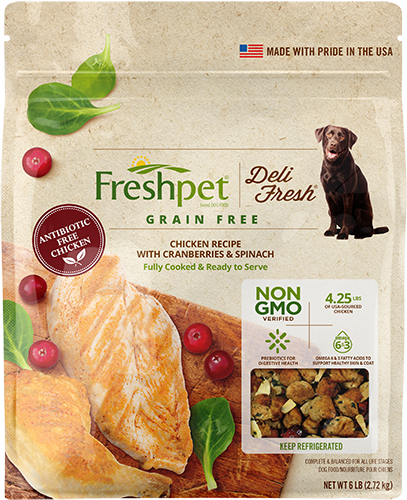 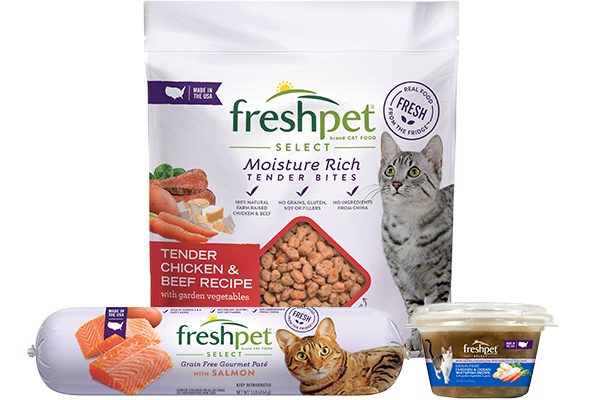 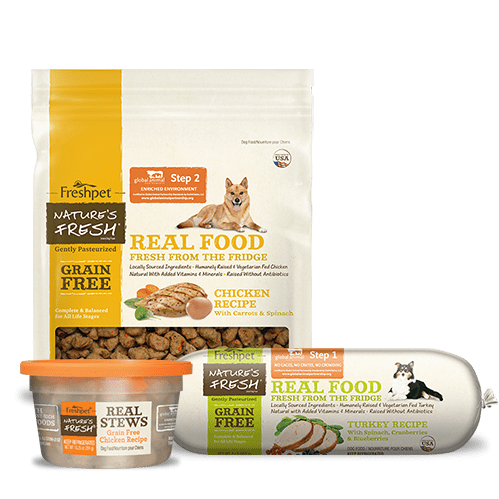 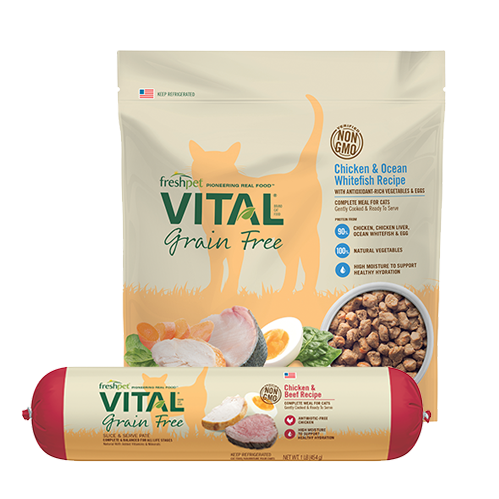 We found Freshpet after trying so many other brands, and this is by far the best food he has ever had – he loves it so much. 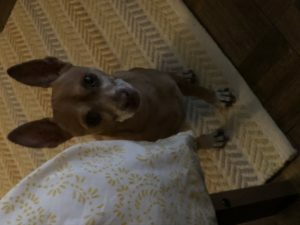 He hasn’t had any health issues in over 2 yrs and is healthy and happy. 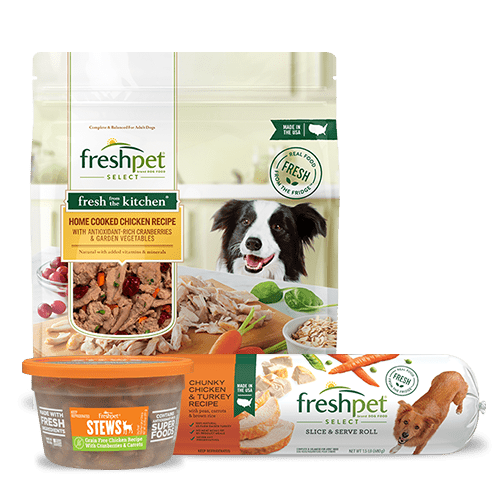 Thank you for making Freshpet. So many recipes and all loved by him. 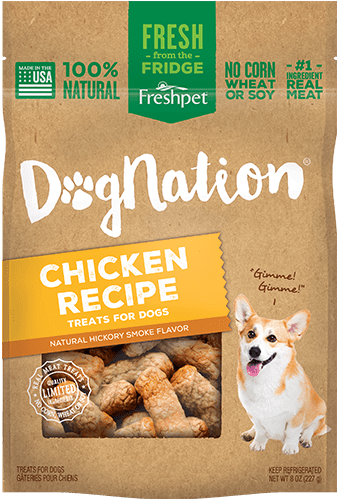 Give them try you won’t be disappointed. 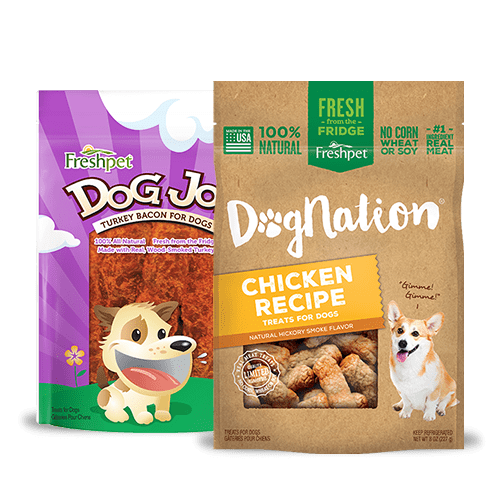 Great quality ingredients.